TMG believes that workforce engagement is a leading indicator of business performance. 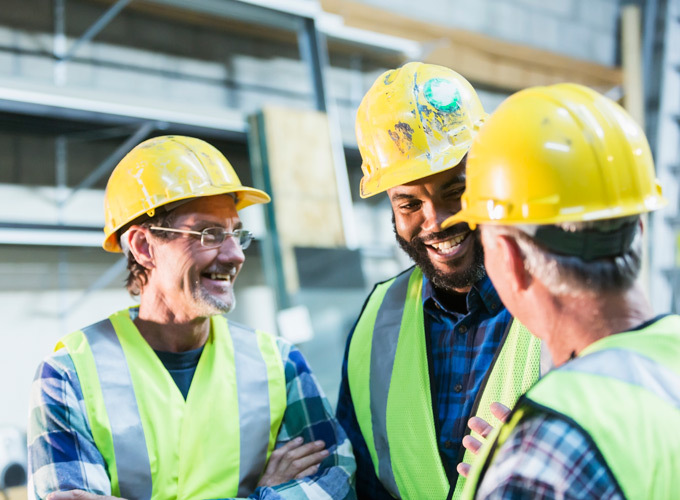 Engaged employees are more likely to work safely, look after their coworkers, and participate in continuous improvement efforts. Despite all of the research from Gallop and other authorities on the subject, many organizations fail to measure workforce engagement or proactively try to improve engagement on their teams. An employee’s engagement is often a reflection of the relationship they have with their first line supervisor. Without trust and frequent communication, that engagement can be difficult to cultivate. That’s why team engagement is such an integral part of most leader development and performance improvement programs. TMG’s team of professionals can baseline your workforce engagement levels using proven assessment instruments and by capturing the data with a one-on-one, conversational intake method that improves data reliability and ensure high participation rates. Once your organization’s engagement levels are determined at a plant wide, team, and shift level, we work with the leadership team to identify and address pockets of disengagement that are suppressing growth and reducing overall team performance. Then we can developed customized Engagement Improvement Plans for specific teams or individuals. In some cases, leader-to-led relationships may need to be changed to provide disengaged, yet ultimately good, employees with a fresh start and toxic individuals sometimes need to be removed from the workforce entirely via ‘good attrition’. TMG works closely with its Partners’ Operations and Human Resources departments to develop effective engagement improvement strategies and make the tough decisions that are necessary reach their business goals. Improve your workforce engagement to reach new heights.